Rob Gurr, VK5RG, commenced his life in Amateur Radio in 1948, when he was a Trainee Technician and later a Cadet Radio Inspector, in the Postmaster Generals Department. Later he worked alongside two veterans from the fledgling Antarctic Bases at Heard Island and Macquarie Island, whilst undergoing some advanced subjects in Science, at the Sydney University. 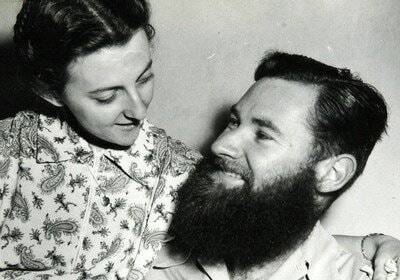 He was inspired to delay his academic studies, and sought a berth on the 1952 Expedition to Macquarie Island, as a Senior Radio Operator and Technician to the Scientists at that base. Operating Radio Communications and Scientific Equipment with a high level Morse Code certificate gave him the opportunity to become the Chief Government Radio Inspector, in Papua New Guinea for a number of years. On return to Australia he worked at the Weapons Research facility in Salisbury South Australia, with a specialist task of measurement of interference levels in a variety of field and experimental equipment. In later years he returned to the Postmaster Generals Department as a Senior Member of the Radio Frequency Management Group, associated with the Equipment Standards, Monitoring Stations, Marine Inspections and other facilities. associated with the Department. Some time was spent in Darwin, Melbourne and Canberra on special projects. 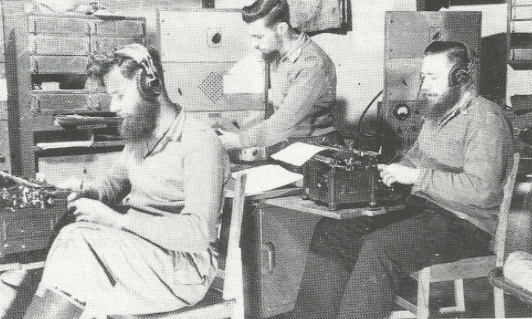 During his employment he held Amateur Callsigns of VK5RG (Adelaide), VK1RG (Macquarie Island), VK2ARQ (Sydney), VK8RG (Darwin) and VK9RO(Port Moresby). 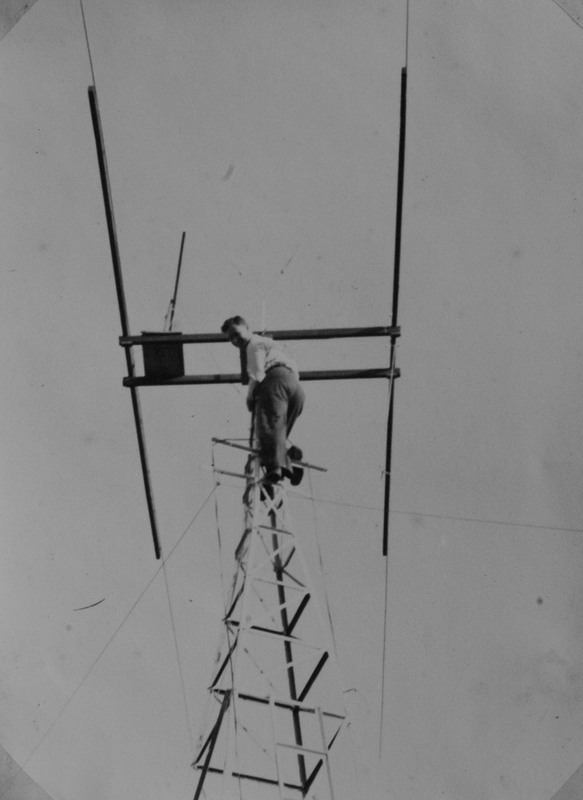 Rob's Amateur Radio operations included the early development of Amateur Television, Single Sideband techniques including VHF bands systems, Digital modes, the operation of a PACTOR Bulletin Board for his Adelaide Hills Radio Society Radio Club. He gave many talks and lectures to assemblies at Club Meetings and Symposiums, as well as frequent publication of articles in the magazine “AMATEUR RADIO”. 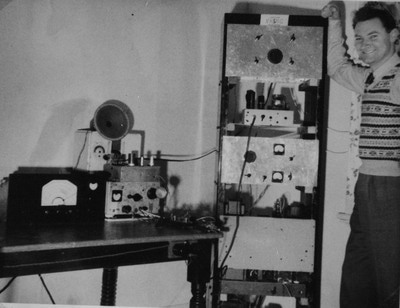 His own equipment was a mixture of purchased and Home Brew self designed projects, including the antenna arrays, operating in most bands from 160M to 560MHz.